"The historical, medicinal, cultural, and visionary uses of marijuana (Cannabis sativa) in Africa, Asia, India, Europe, and the Americas is discussed in this visual tribute to a versatile plant. The dialog is clear and engaging, yet maintains a scientific approach. Complete with very good photography, this has to be the most complete pictorial and informative presentation of Cannabis." "Ratsch has produced a masterful overview, filled with an enormous scholarship." 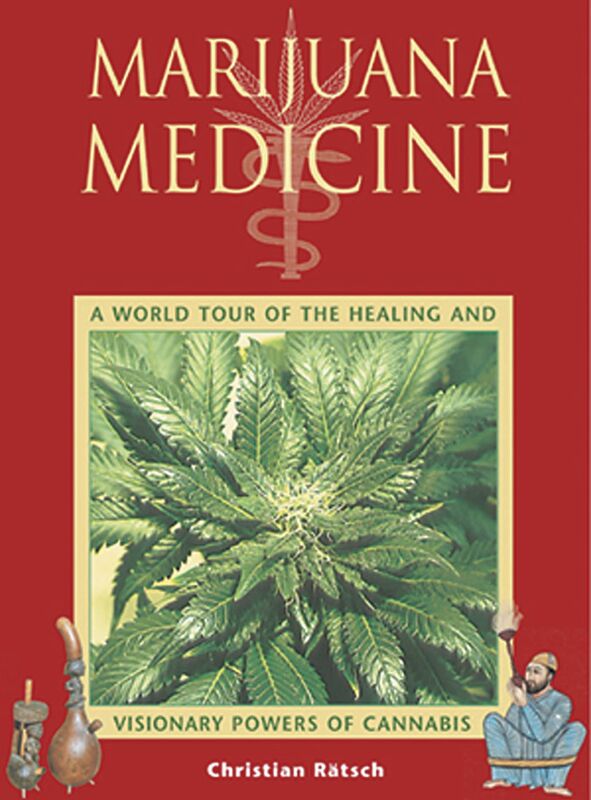 "Marijuana Medicine is the most complete visual record of cannabis culture ever published"